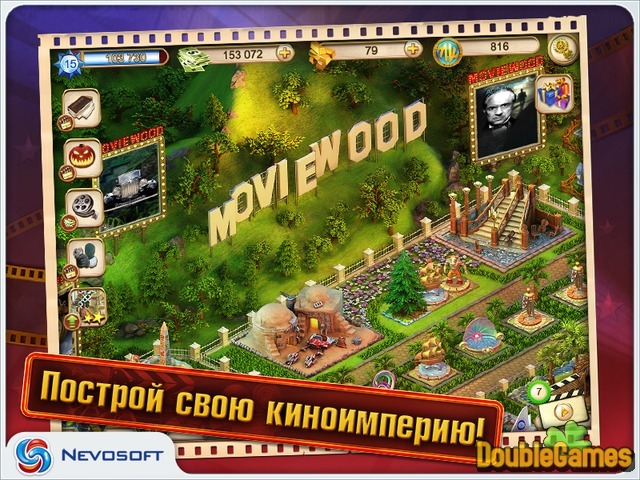 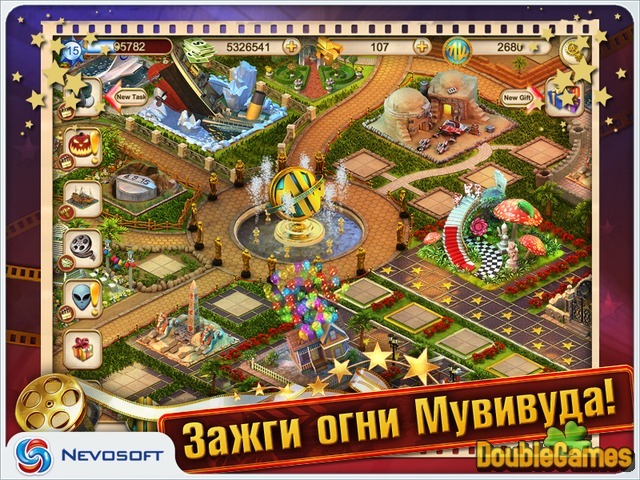 Title - Movie Wood Game Download for PC Description - Take a look at Movie Wood, a Time Management game originated by . 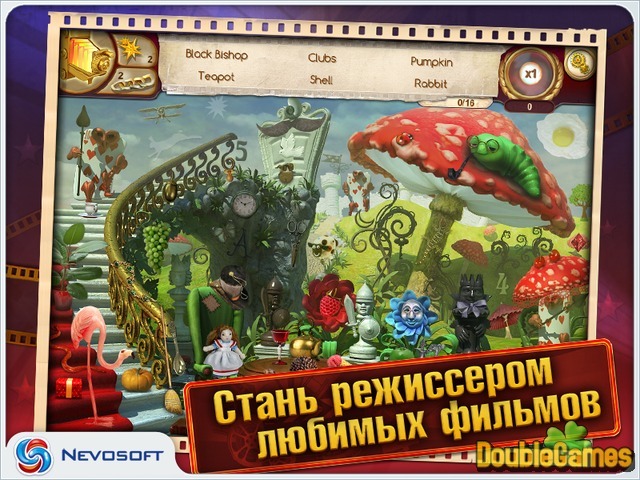 Take part in filming blockbusters. Review scripts, invite your favorite actors and more.